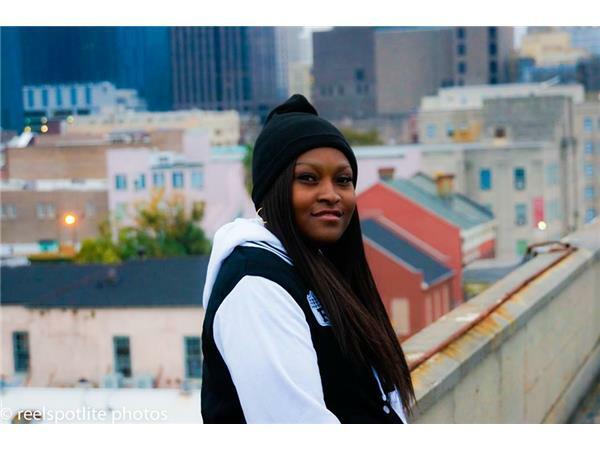 Patrice who goes by the stage name Mz.Trice is a Rapper, Song writer, and Actress born January 17,1992 , She began rapping at the age of 13 and recorded her first three track demo at the age of 14, with help from Oren Lumpkin, a promoter for Capital Records. At the age of 16, Trice started performing at teen clubs on the northwest and southeast sides of Houston, TX to build a buzz in her community. Mz. 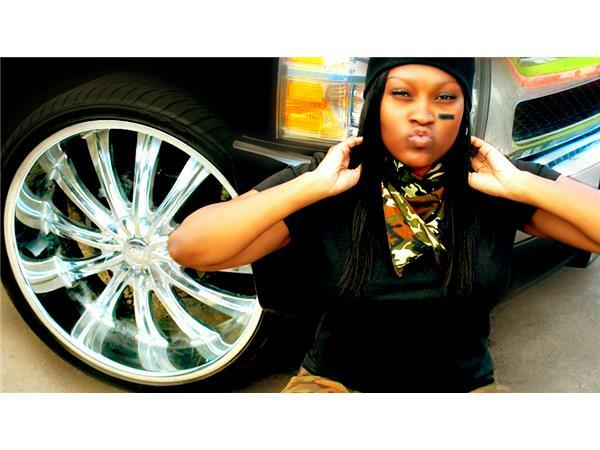 Trice is also a Metal 2 Music Records Associated artist. You can listen to her heartfelt contributtion to the "Faith 2 Believe" mixtape project, relesed 9/1/2014, "Can't Cope," available on all fine digital media outlets.